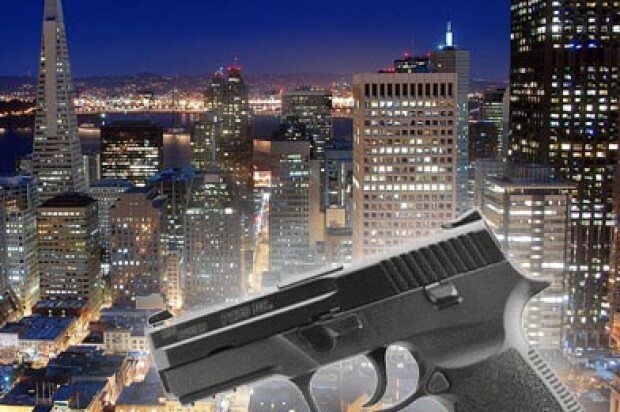 10:53 AM 1/16: A young man and two teenagers were injured in a shooting in San Francisco’s Fillmore District on Wednesday evening, a police spokesman said today. The shooting was reported at about 7 p.m. near Fillmore and McAllister streets. The victims, a 20-year-old man and two teens, were taken to San Francisco General Hospital to be treated for gunshot wounds to their legs and feet, police spokesman Officer Gordon Shyy said. Their wounds are not considered life-threatening. Police are seeking a gray, older-model sports car believed to have been involved in the shooting, Shyy said. Anyone with information about the case is encouraged to call the Police Department’s anonymous tip line at (415) 575-4444 or send a tip by text message to TIP411 with “SFPD” in the message. 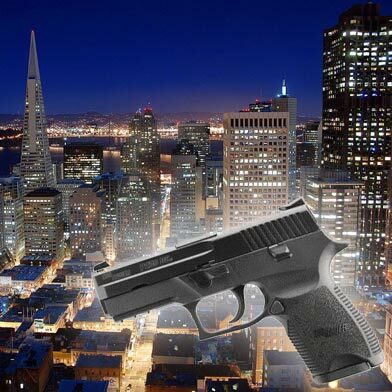 8:39 PM 1/15: Three people shot and injured in San Francisco’s Fillmore District this evening, according to police. The victims were found at about 7 p.m. near the corner of Fillmore and McAllister streets. Two had been shot in the leg and one person was shot in the foot. They were taken to a hospital and are expected to survive their injuries, police said. Police have not found any suspects and anyone with information about the shooting has been asked to call San Francisco police.